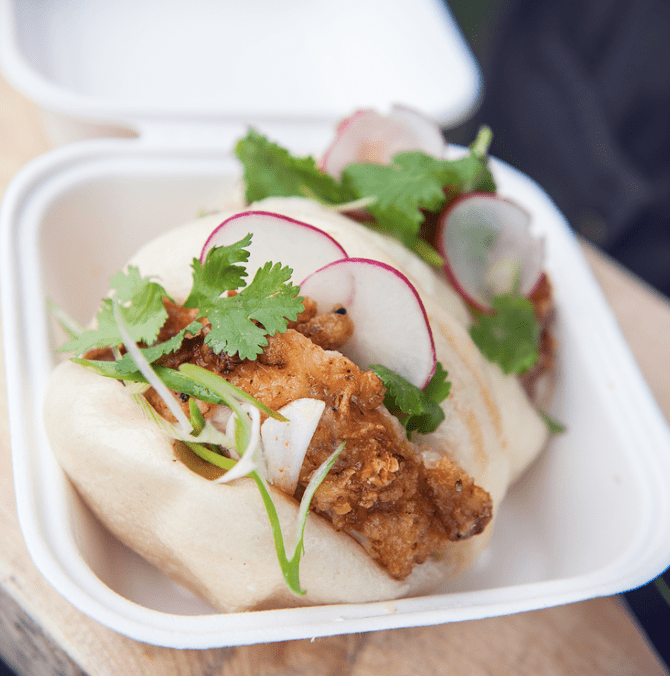 Guerrilla Kitchen are an epic street food trader that specialise in Gua Bao which are light and fluffy steamed buns. 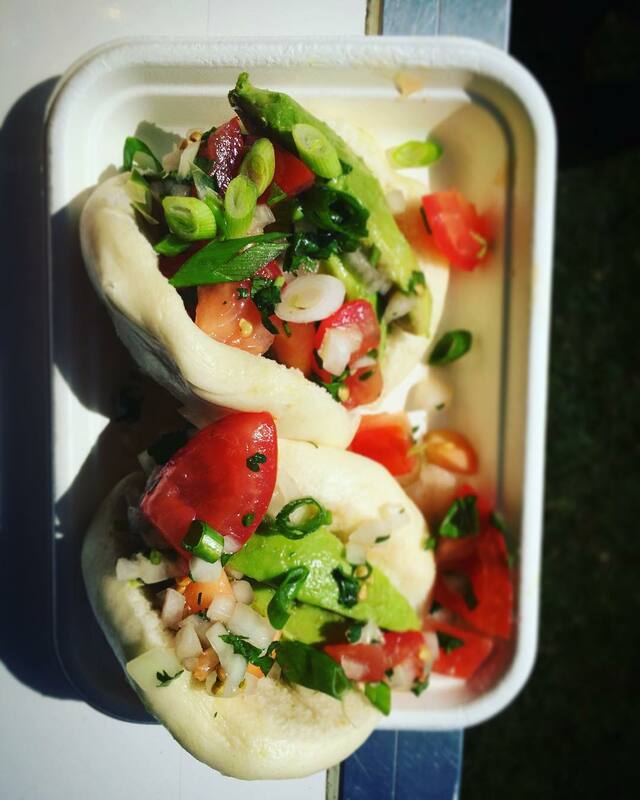 They are filled with delicious meat, fish or vegetarian combinations. 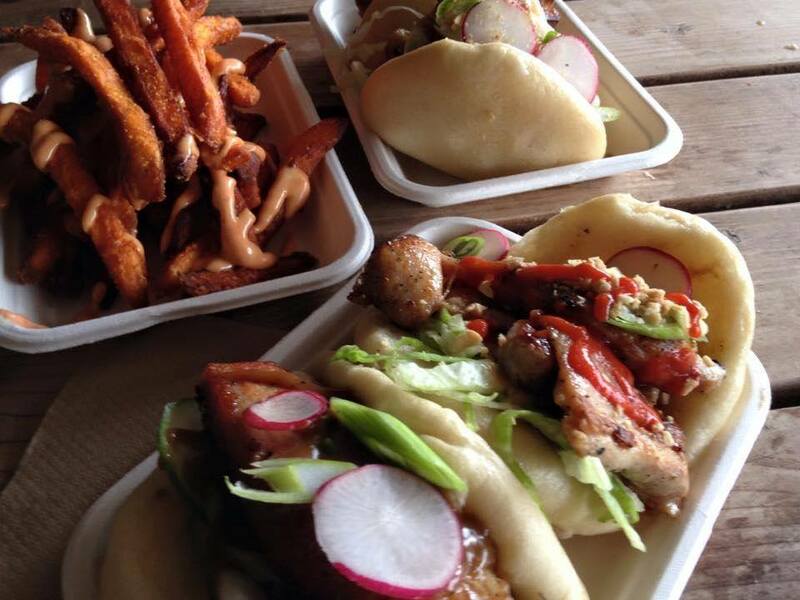 Absolutely everything is cooked to order and the buns take just 5-6 minutes to make so there won’t be long queues for the food! 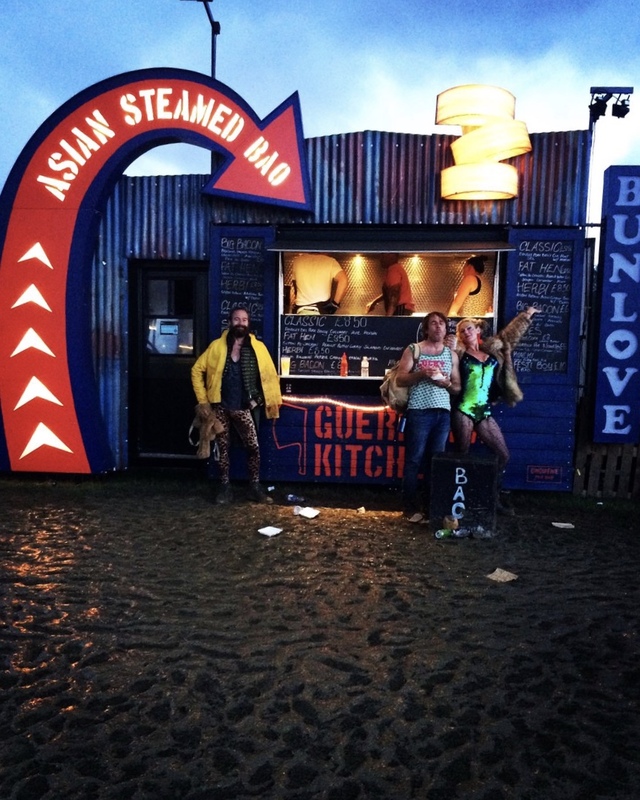 Provenance is at the forefront of Guerrilla Kitchen’s business. They are big believers that rubbish ingredients make rubbish food and so they select their meats from farms that demonstrate good husbandry and from butchers and greengrocers that are passionate about what they do. 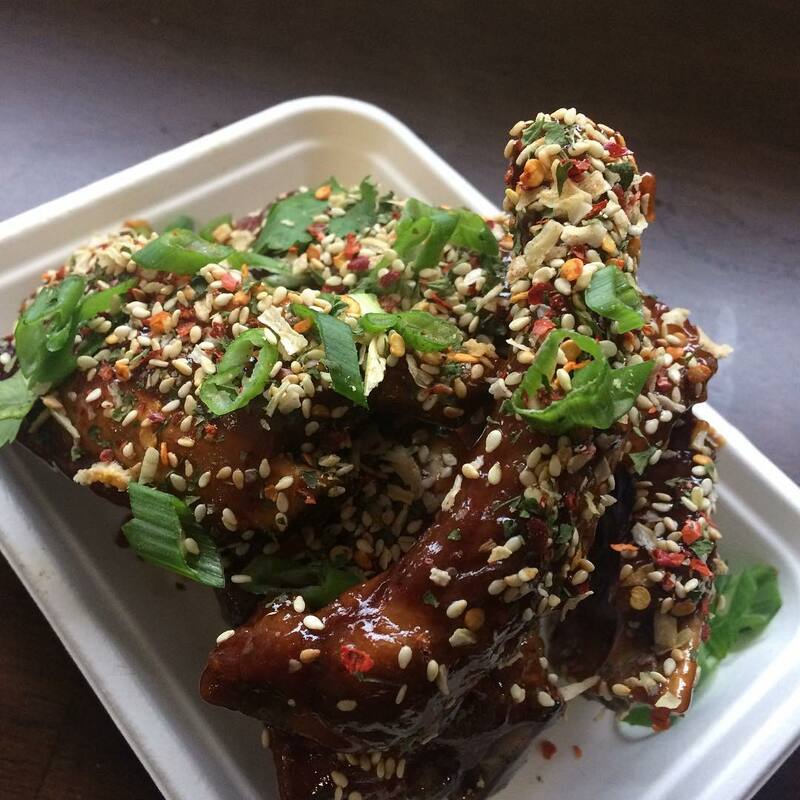 Food miles are important to Guerrilla Kitchen but quality will win overall, their pork comes from Suffolk as does their happy chicken, and their beef can be seen grazing on the commons around Cambridge. They always buy seasonally to get the best possible produce. 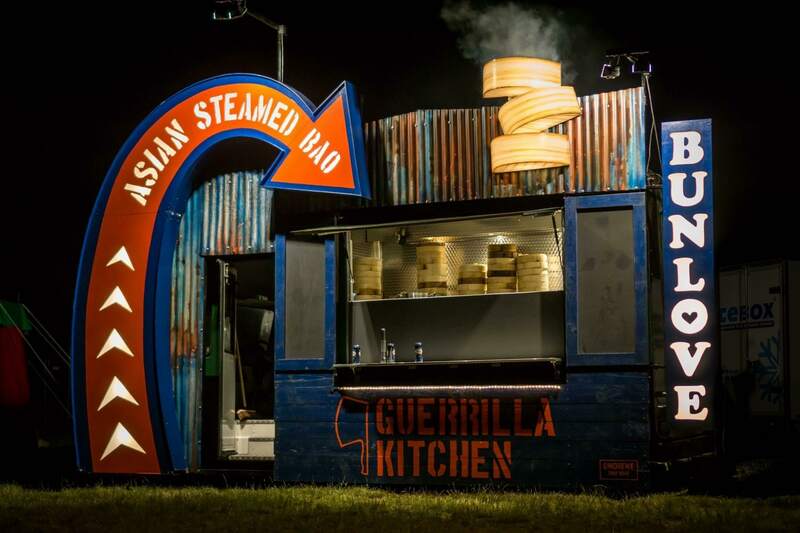 Aside from their utterly delicious food, they also have a fantastic van that they serve it all from and excellent fun-loving staff that are sure to make your event a huge success! Book them here for your next special event.